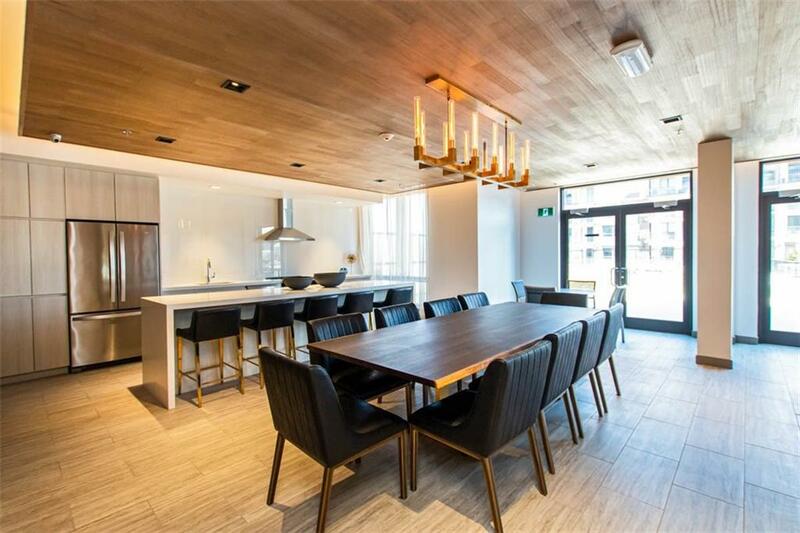 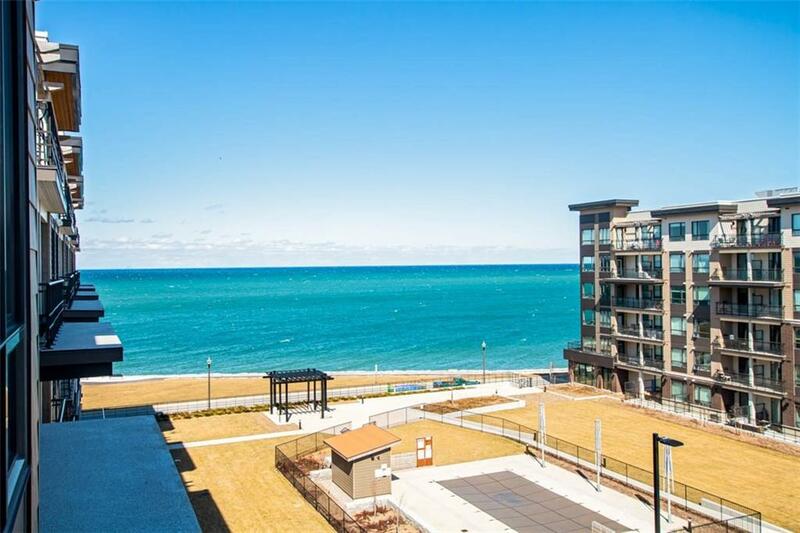 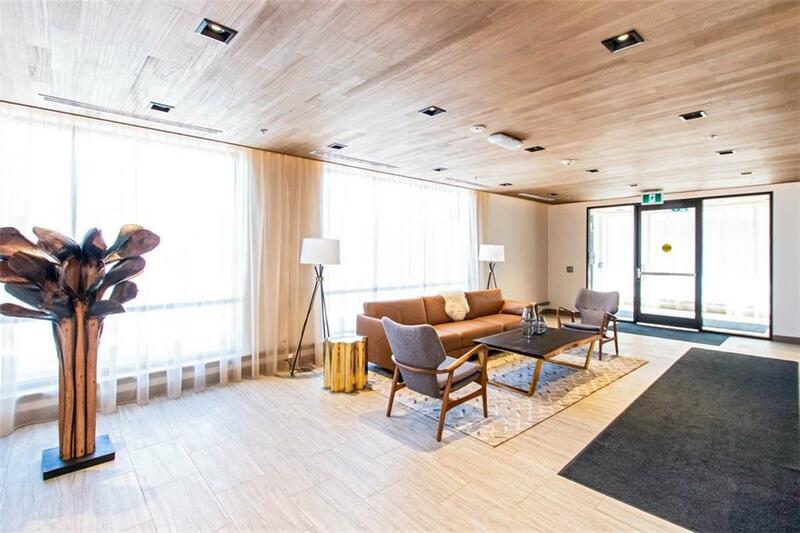 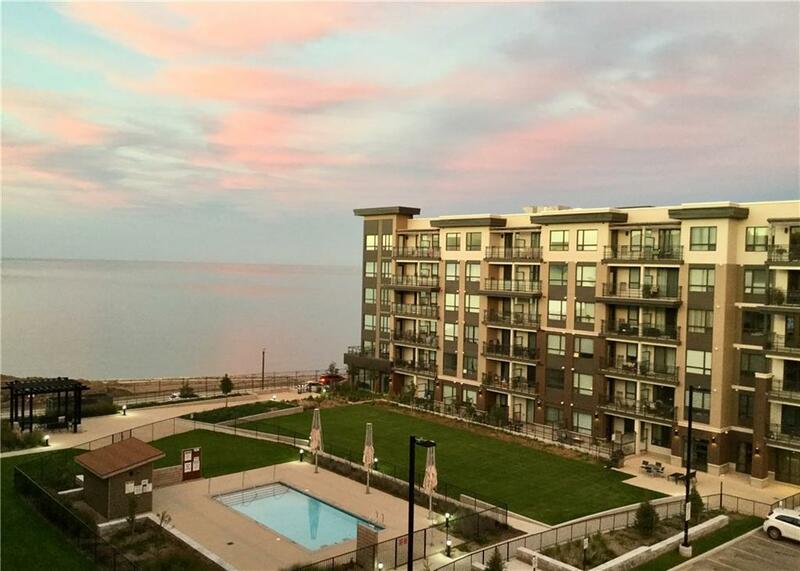 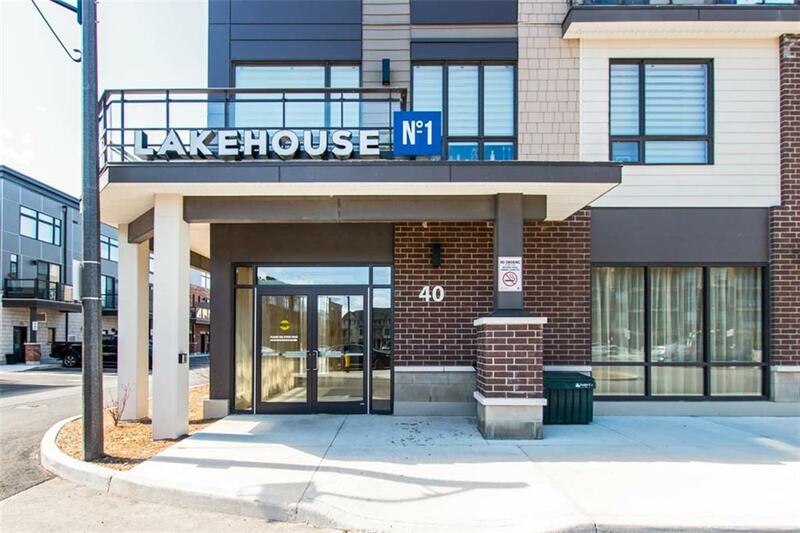 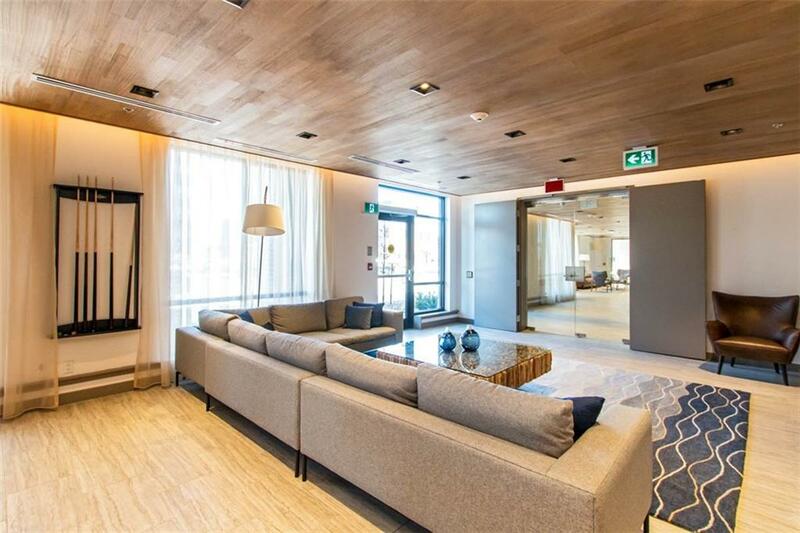 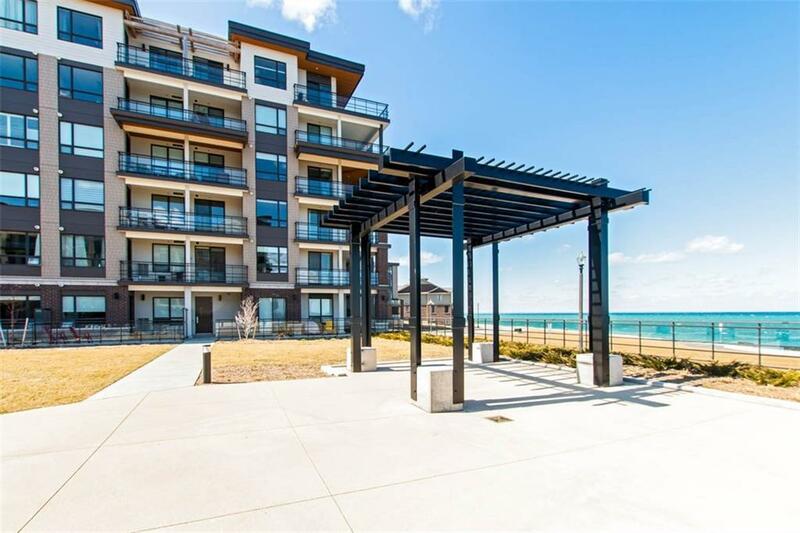 Welcome to the beautiful WATERFRONT “LAKEHOUSE 1” quality constructed by Branthaven with awesome views of Lake Ontario, Niagara Escarpment and Toronto Skyline! 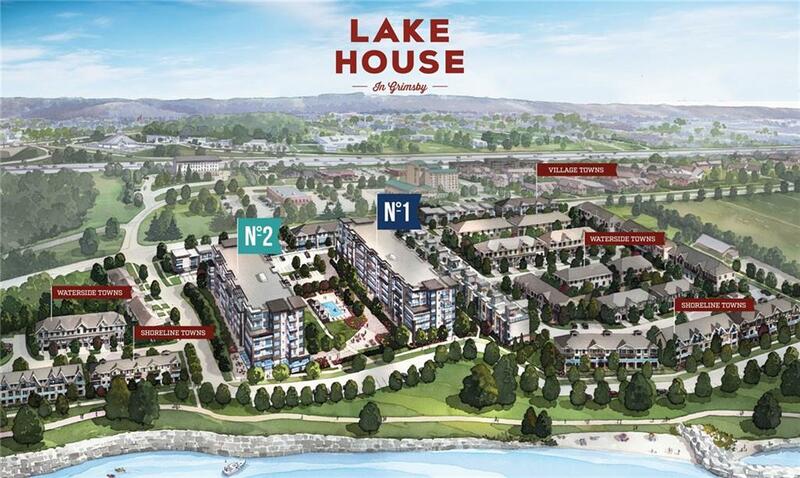 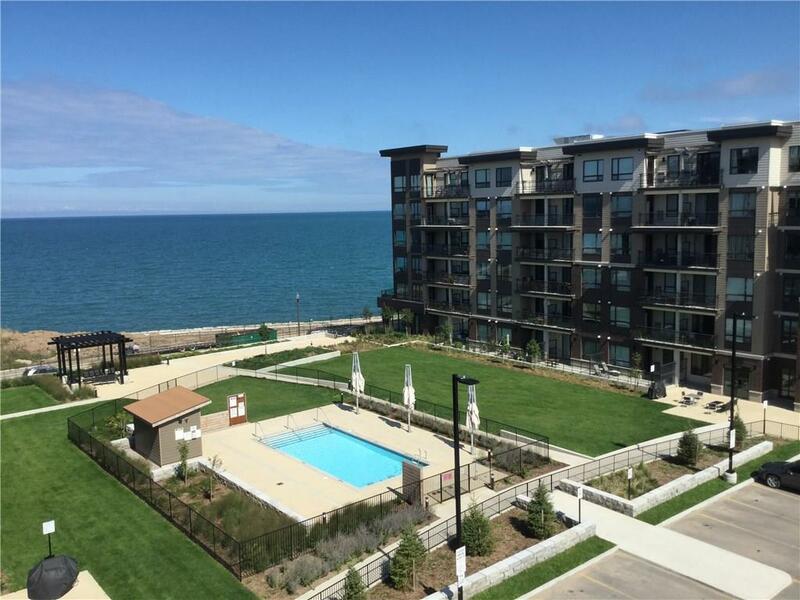 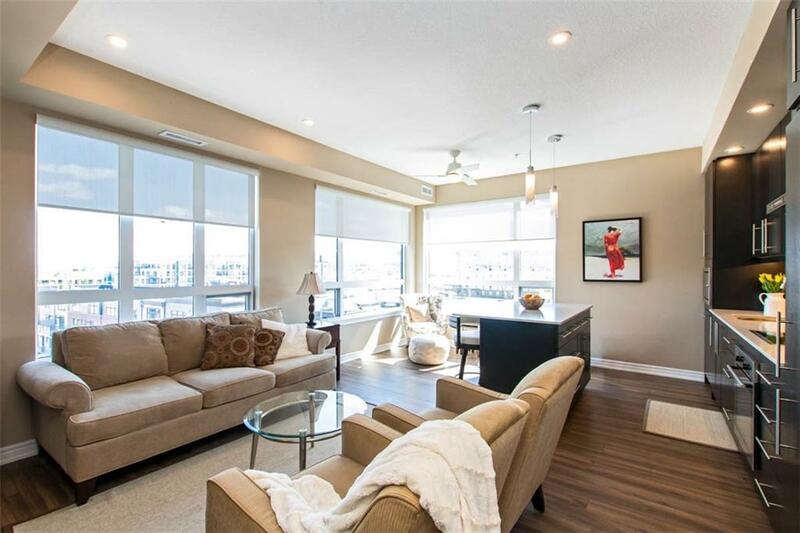 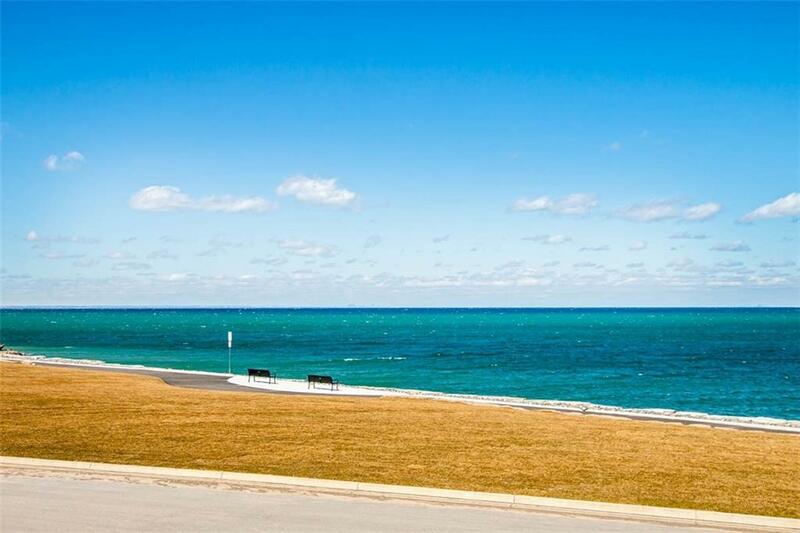 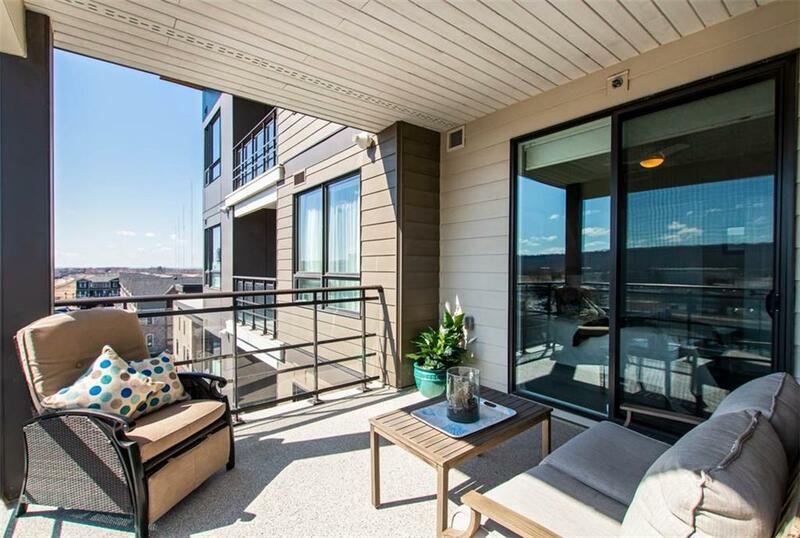 This GORGEOUS “Silver Lake lll" is a corner unit with fabulous Lake Views and offers 1035 sq. 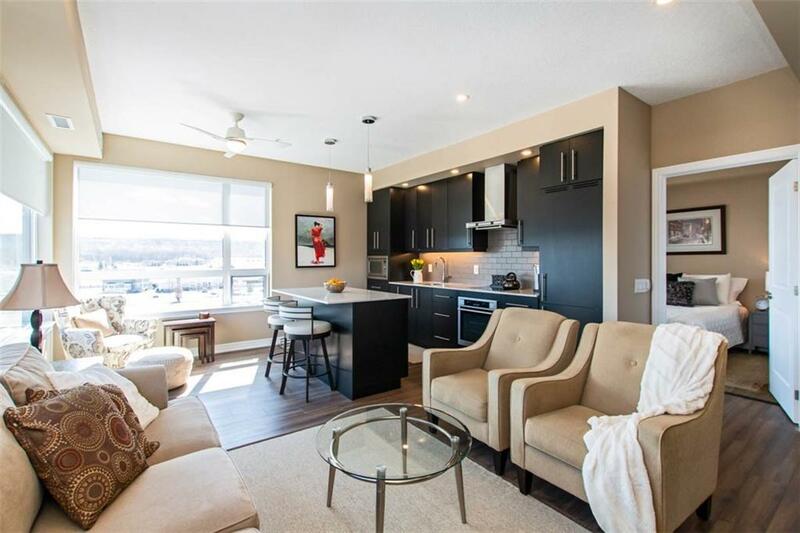 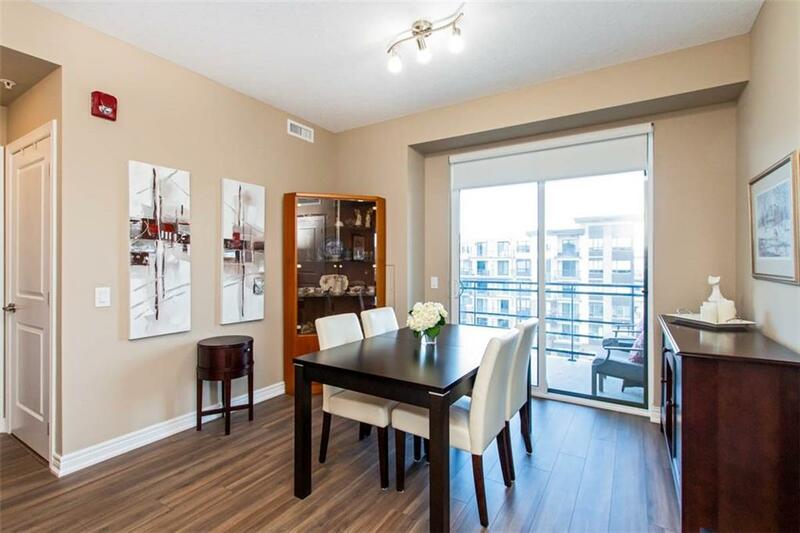 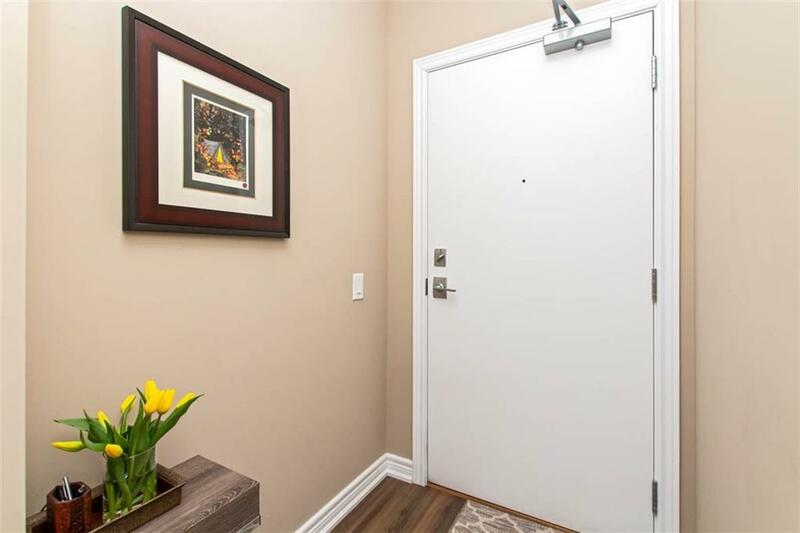 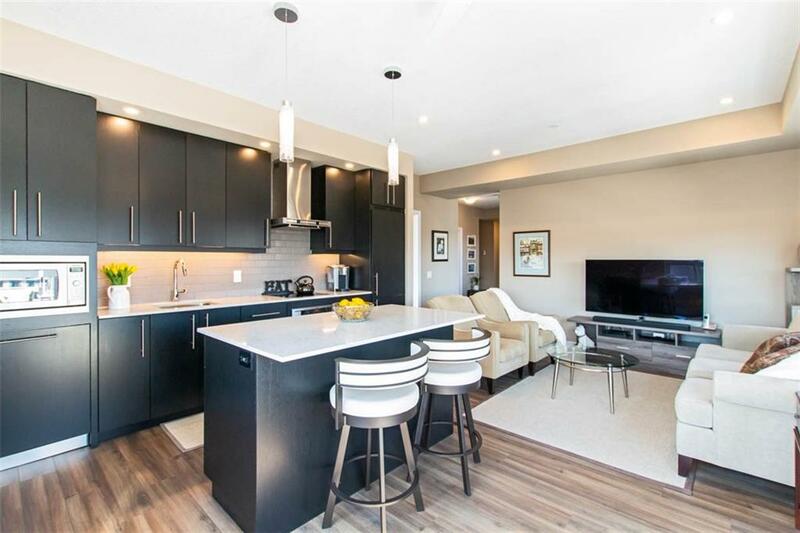 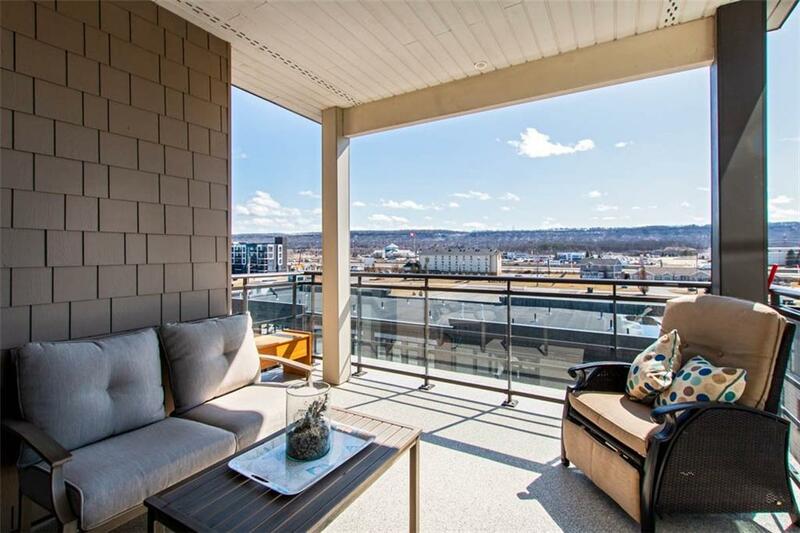 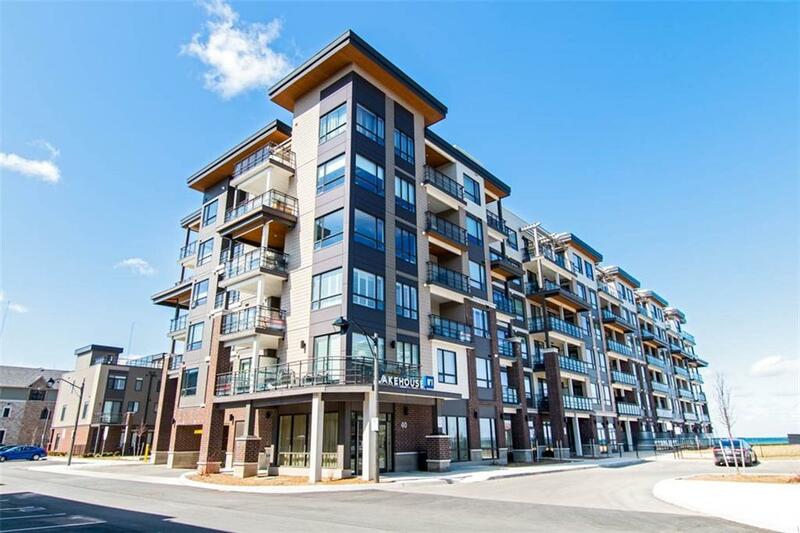 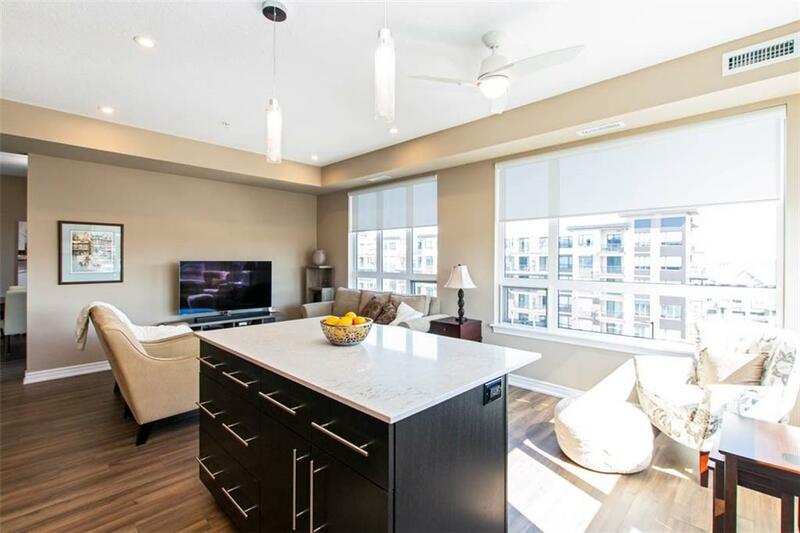 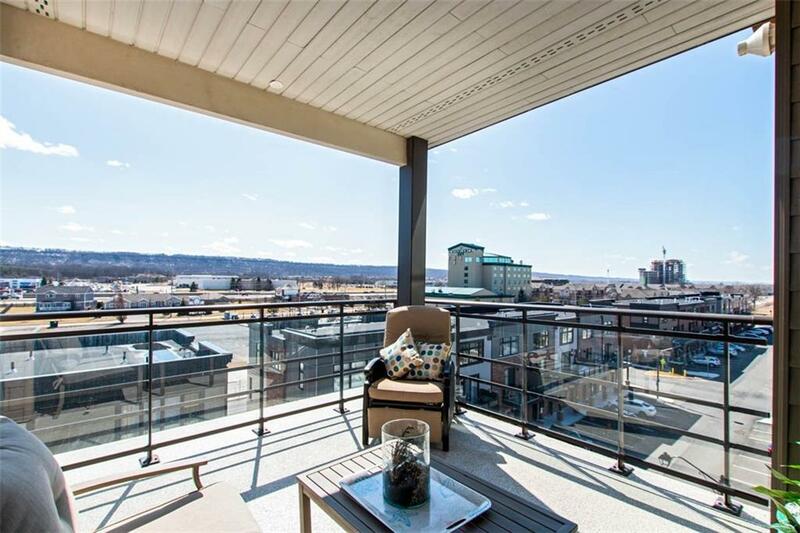 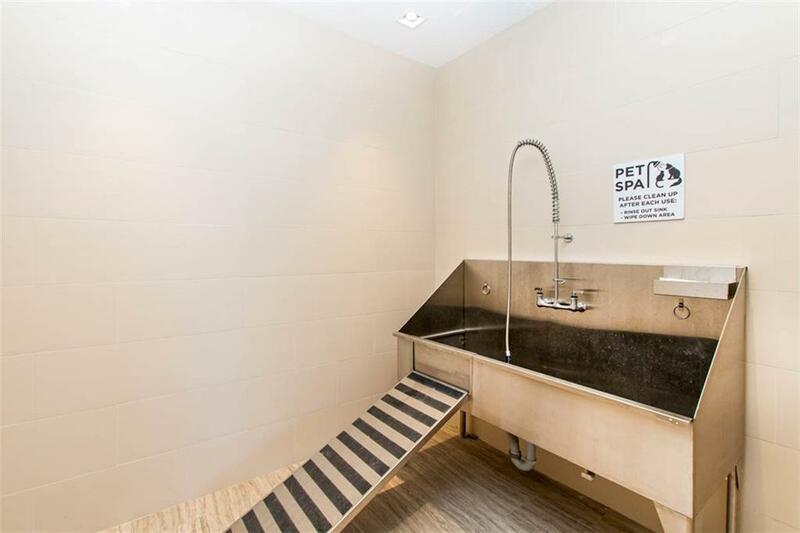 ft. of UPGRADED and pristinely maintained living space - 2 Bedrooms PLUS Den/Dining, 2 full bathrooms, 2 spacious balconies, 2 parking spots and a locker! 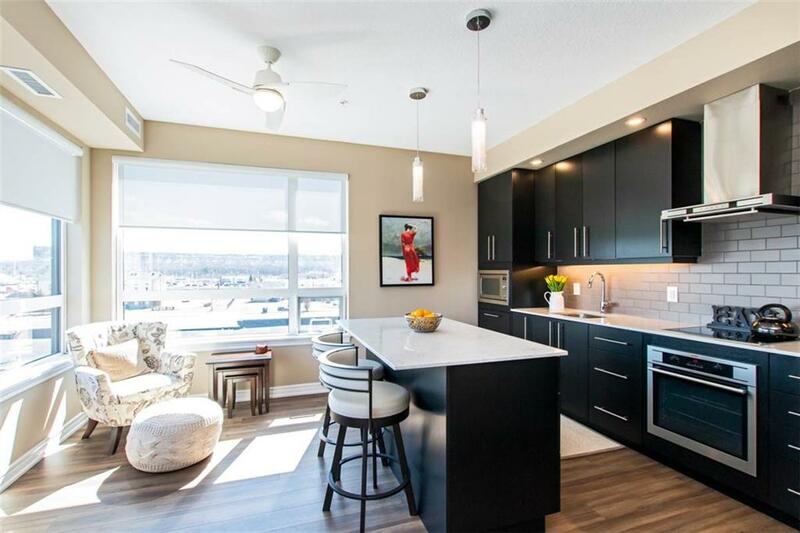 Suite 506 is LOADED with UPGRADES Including….kitchen cabinetry, custom panels on upgraded appliances, upgraded quartz counters, flooring, lighting, faucets, custom blinds and much more! 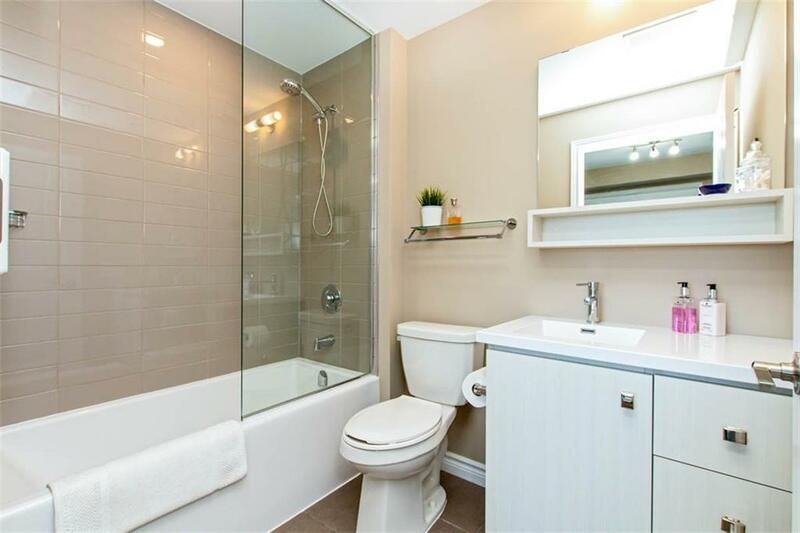 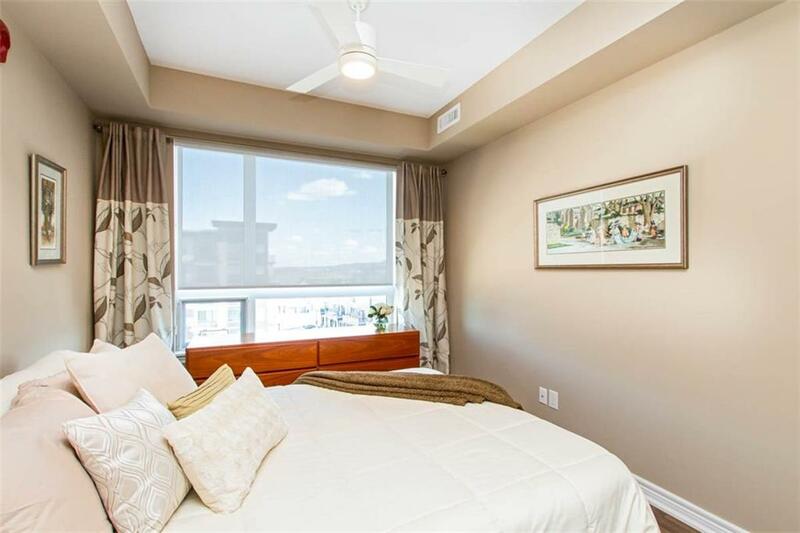 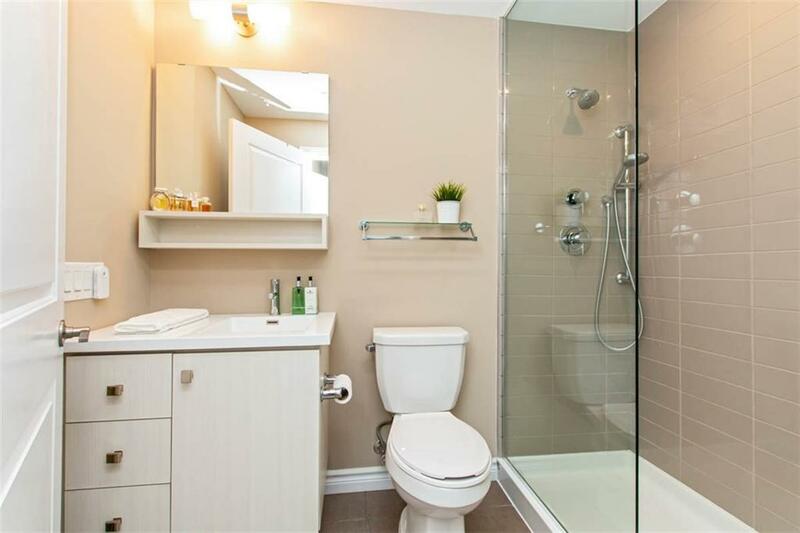 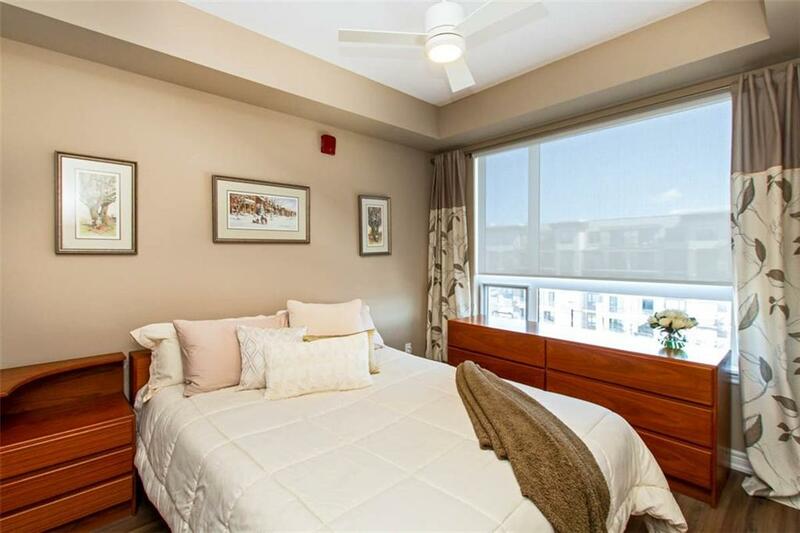 Spacious master bedroom w/upgraded ensuite complete w/custom frameless glass shower and lots of closet space! 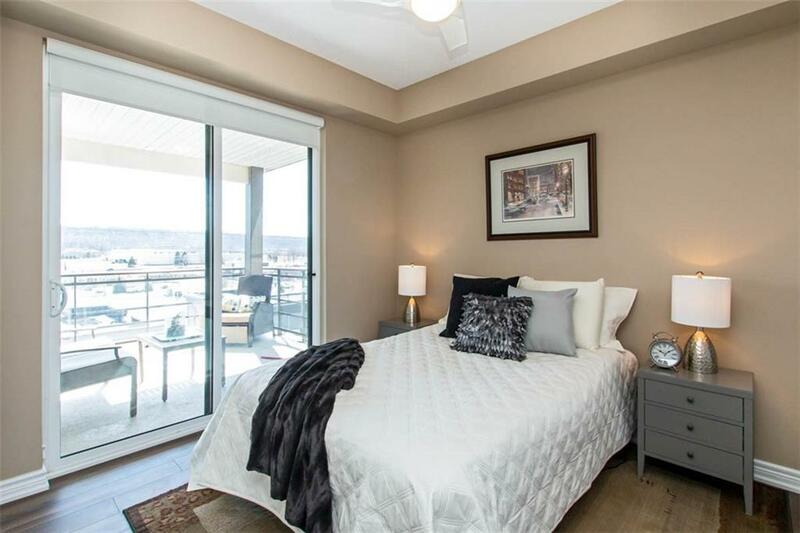 Guest bedroom w/ walkout to large balcony! 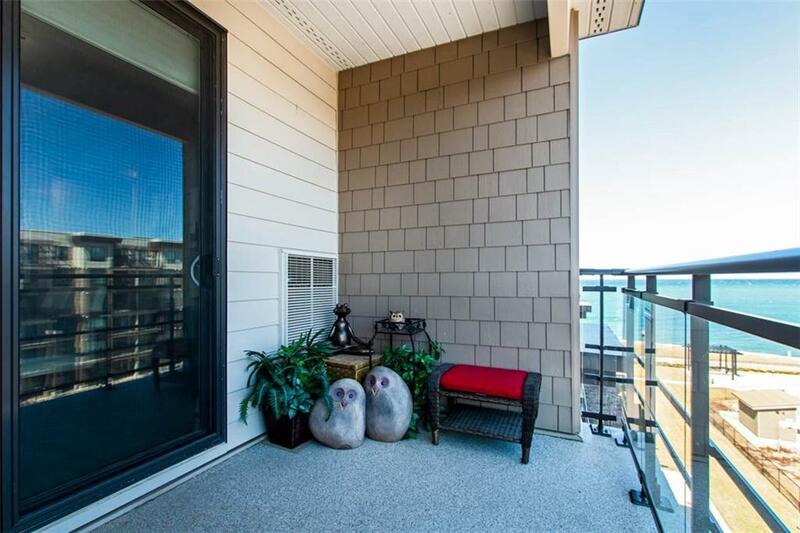 Second balcony located off dining room/den. 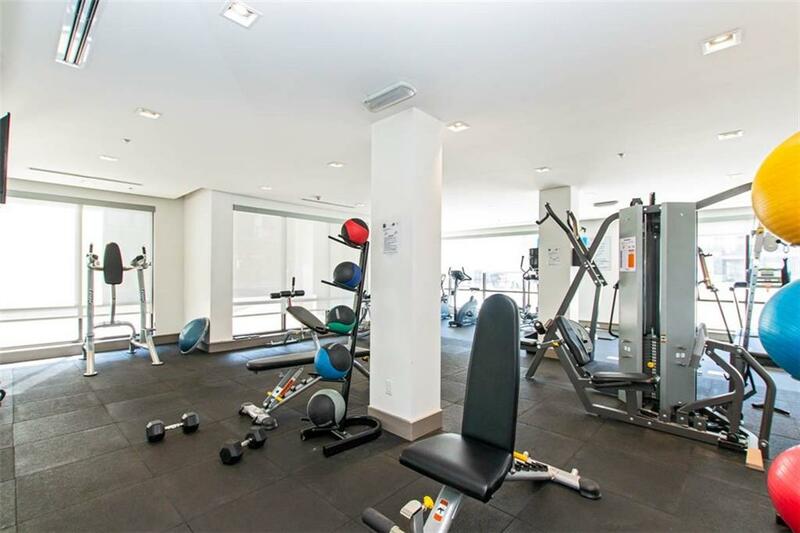 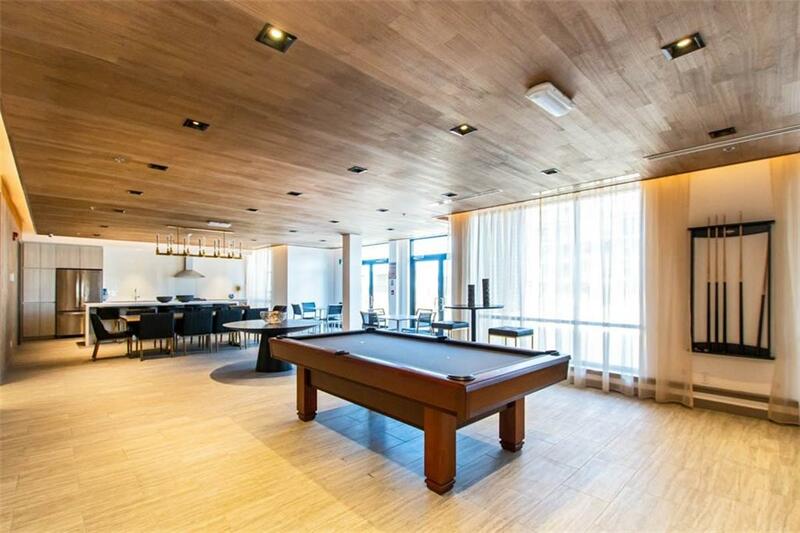 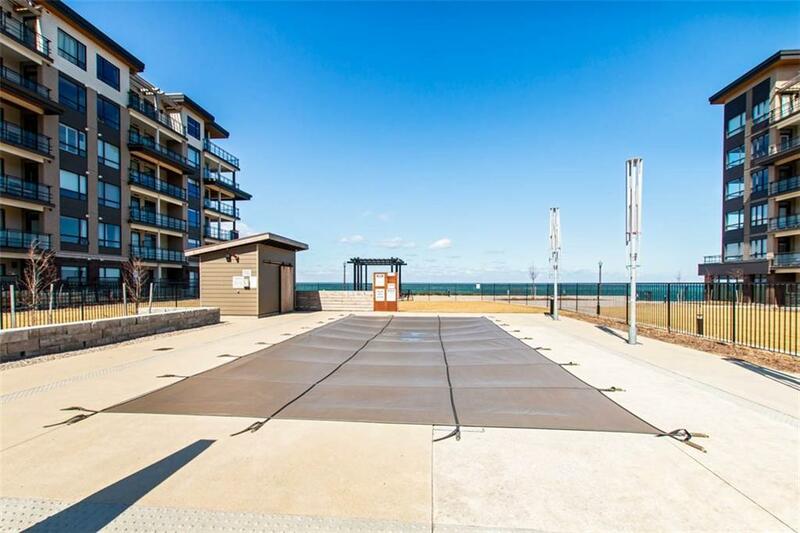 Fabulous building amenities such as the outdoor pool, gym, BBQ area, large party/games room and pet grooming area! 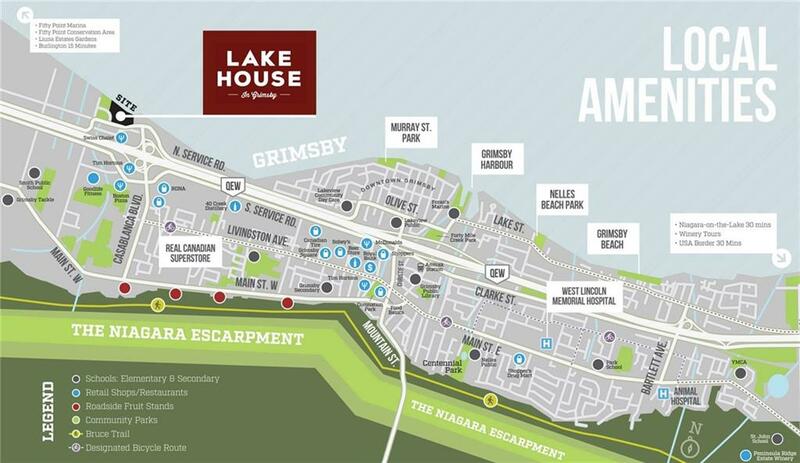 All this…..Ideally located in a prime lakeside Grimsby Beach community….steps to beach, waterfront trails, highway access, shops and future Go Train station!